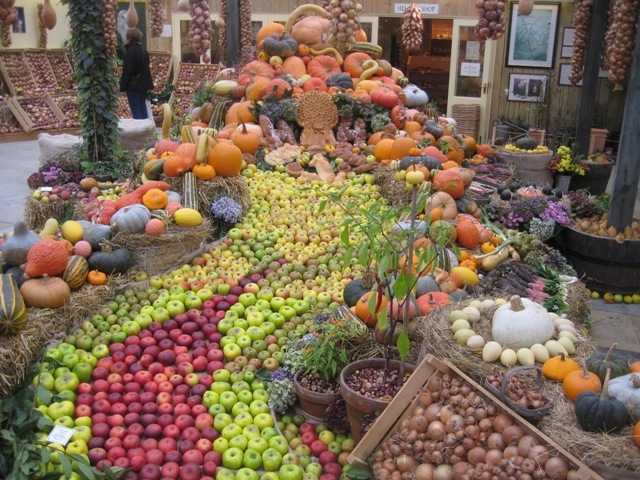 Wissy's blogspot: Wordless Wednesday ~ "Fruit and Veg". Wow! What a great display. Happy WW. What a lovely harvest-time shot!! Oh my goodness, that is amazing! Thanks for sharing this beautiful pic!